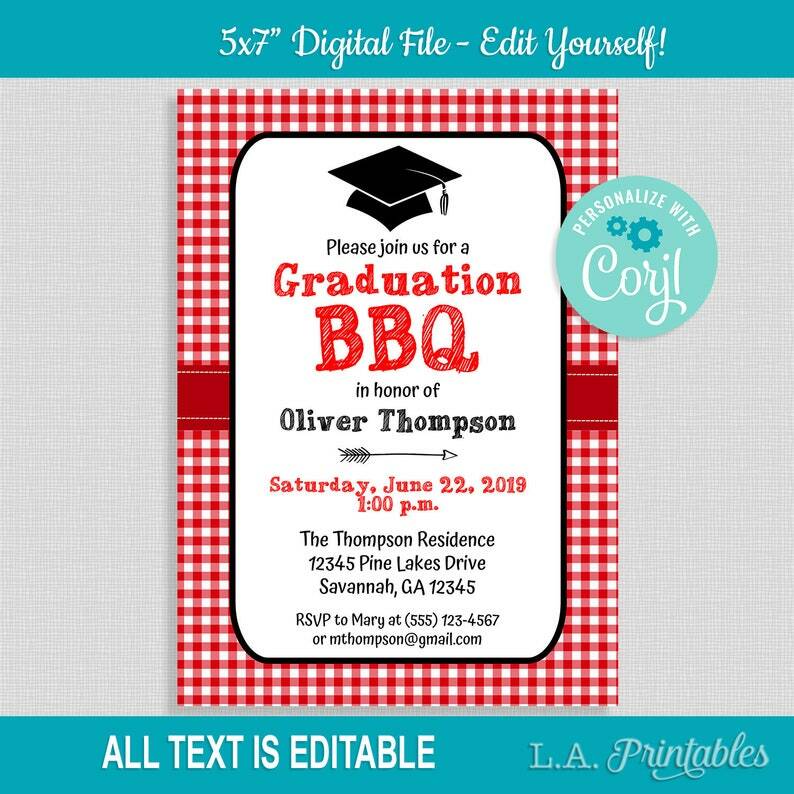 • Edit & print-yourself Invitation Template. • High quality JPG or PDF file measuring 5x7 inches. • Can be downloaded as a single JPEG or PDF file OR print 2-per-page to save paper. • We recommend printing most items on white card stock or matte photo paper.